A long, long time ago, we heard rumors that Michael B Jordan and Lupita Nyong'o were joining the cast of Black Panther and the fan casting began instantly. Many characters were thrown out. MJB as Achebe, Killmonger, M'baku, redone Hunter, Kasper Cole, S'yan??? Lupita as Shuri was the most popular choice but Monica Lynne and a Dora such as Aneka were also hypothesized. 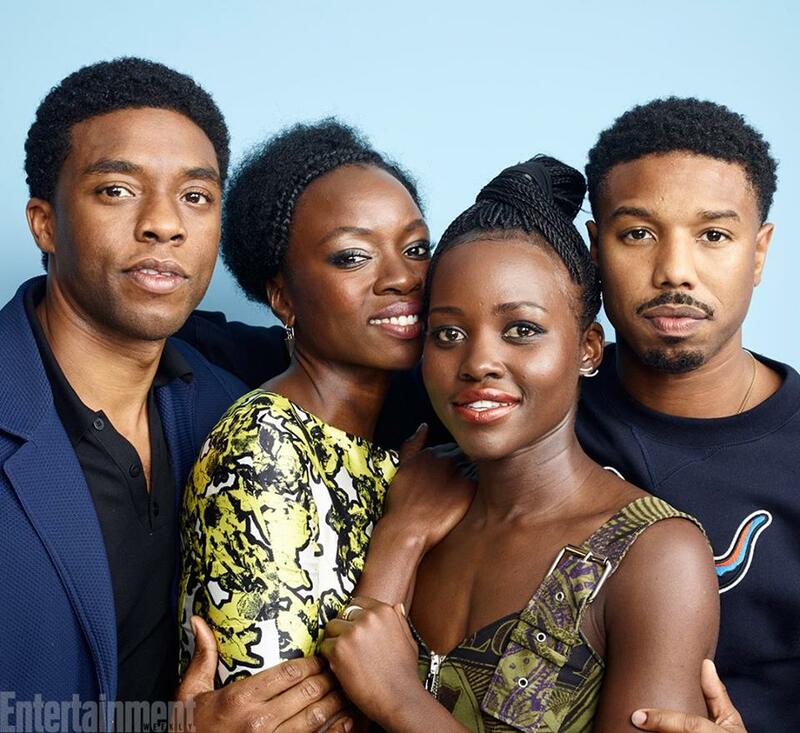 Personally, I was hoping for Lupita as Malice and MJB as either Killmonger or Achebe. My hope was that they would be used set-up Black Panther 2 actually. In Black Panther, BP would stop Klaw from invading, similar to Hudlin's "Who is the Black Panther?". At the end. Nakia would seemingly die, only to be found by Killmonger/Achebe and corrupted into Malice. And while my fan-fic likely isn't going to happen, my fan-casting is! Lupita is confirmed to be Nakia while MJB is confirmed to be playing Killmonger. In addition, Danai Gurira (aka MICHONNE!) is playing Okeye, another Dora popular during Priest's run who is said to be the leader of the Dora Milaje. This cast has TALENT and we aren't done yet. We still need confirmation on Klaw (Serkis) and Ross (Freeman), we still have to cast Ramonda at the very least, along with other important Wakandan's such as S'yan, and we also need to find out if Monica Lynn is making an appearance. But this is a damn good start. Marvel has somehow took their casting, which was already outstanding, and elevated it even further recently.